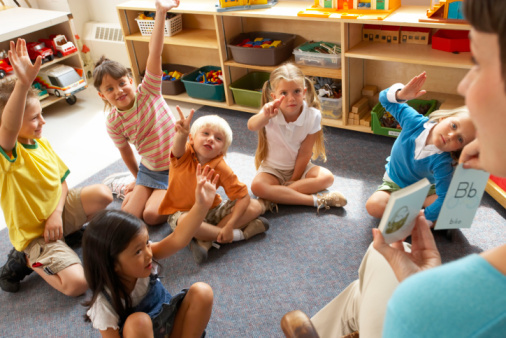 At Kidscape we understand that preschool is an important stepping stone before commencing school, so it’s very important to choose a kindergarten or preschool program carefully. Our preschool program offers long day hours, giving family great flexibility when needed. It’s designed by qualified Early Childhood Teachers who address all key aspects of a child’s development before entering Primary School. By partnership & having a close relationship with family, our qualified early childhood teachers can have a tailored approach to each of our preschoolers on a daily basis. Primary School tour & practical preparation prior to school commencement.